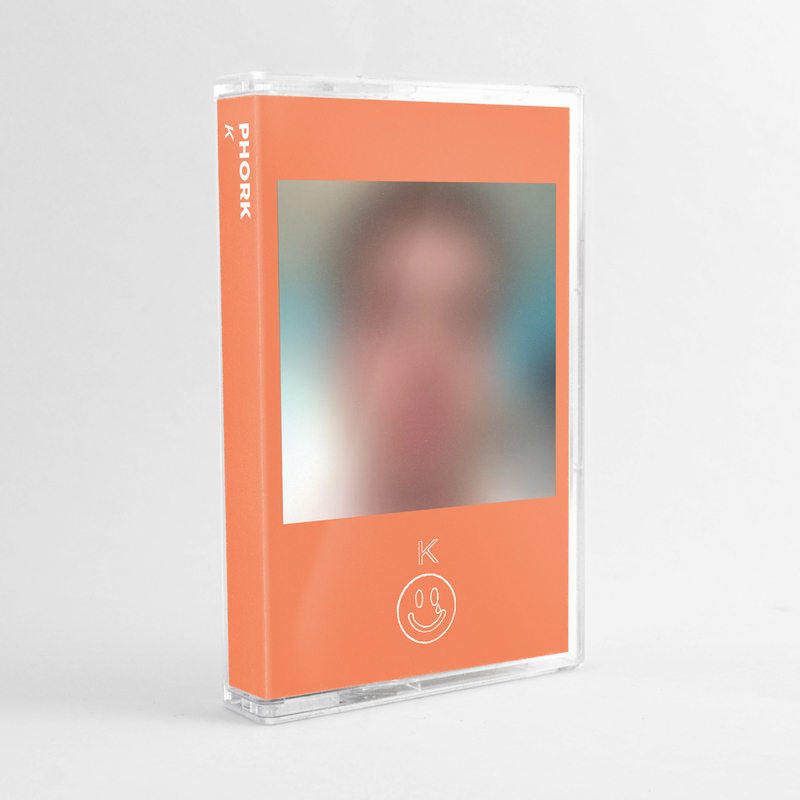 After a kaleidoscopic trail of releases on Orange Milk, Opal Tapes, NNA Tapes, and Noumenal Loom, Phork now brings his latest foray into throbbing, kinetic dance music to the Sacred Phrases family. With ‘K,’ Neal Reinalda (also known as People’s Higher Order of Royal Kinship) veers his careening, psychotropic grooves into the infinite. Opener “SWiM (OBE1)” is a 15-minute run of Blondes-like pulsing, hitting bliss point after bliss point with complete elegance. The Los Angeles-based producer carves his way deep underground on “Ride Up,” a subversive set of tectonic low-ends and skittering, blipping textures that emit washes of magma-like heat and aural sediment. B-side opener “Know What Im Sayin’?” maintains a rolling simmer of bass-heavy tones and murmered dementia that plays out like a dubby, dancefloor-ready version musique concrete. 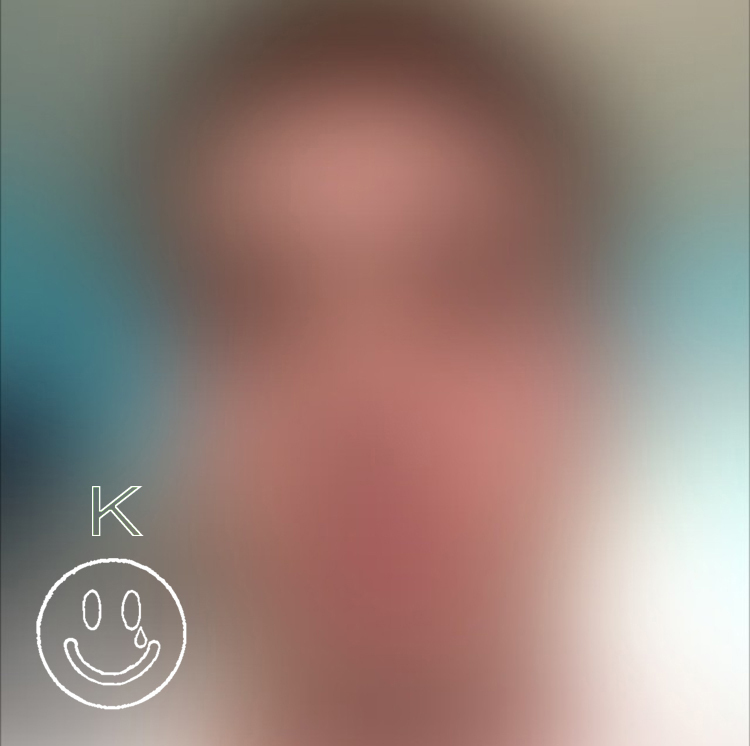 Closer “SWiY (OBE2)” returns to the cool, rhythmic hysteria of ‘K’s’ opening moments. Things take a turn for more mechanical, Chris + Cosey or mid era-Cabaret Voltaire, examining tripped-out sets of poppy industrialism that can’t help but move its hips in the slightest way. Edition of 100 smoke-colored cassettes with fold-out jcard and insert with download code.